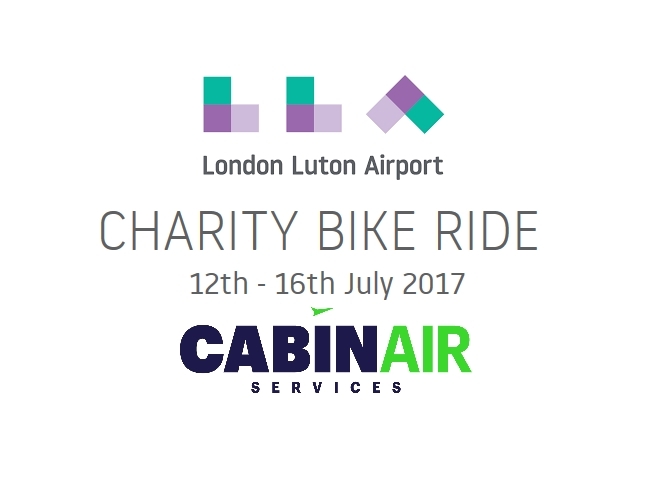 Cabinair Services are proud to be sponsoring the third Charity Bike Ride run by London Luton Airport. 34 riders are taking part and cycling to Amsterdam from Luton Airport to raise money for Keech Hospice Care. We wish all the cyclists the very best of luck as they take on this gruelling four day challenge.